Green BioResearch LLC is the first scientific lab consumable supply company in the world concerns the pollutions generated by bioresearch laboratories. 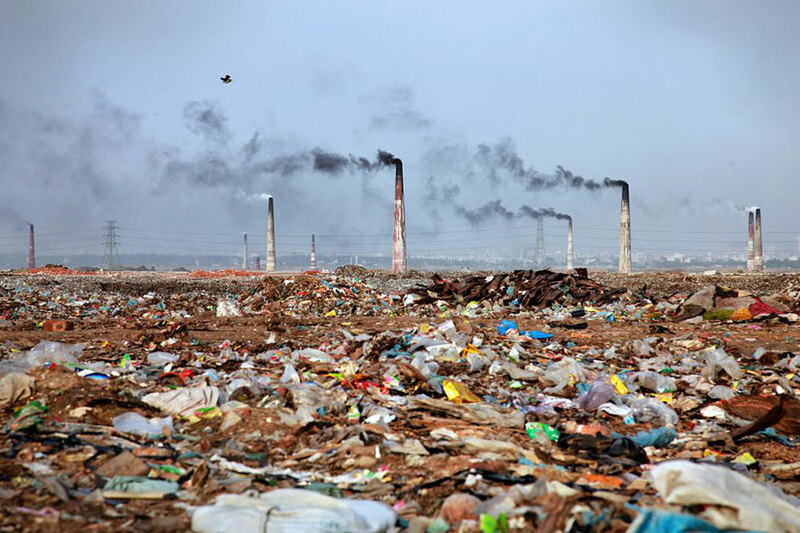 Green BioResearch LLC helps biological researchers minimize the pollutions. Green BioResearch LLC dedicates his efforts to developing novel or improved reagents & tools which use less chemicals and less disposable plastic wastes. 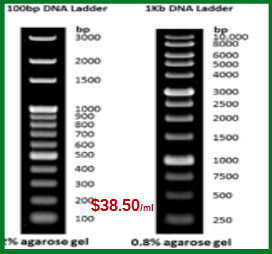 Our patented innovative O-ring column design in Plasmid DNA miniprep Kit, Gel Extraction/PCR Purification 2-in-1 kit and RNA isolation kit have advantages over Qiagen counterparts. Qiagen never resolves the problems of its kits. 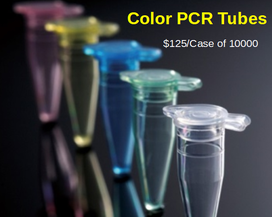 Check out our kits to see how our kits resolve those problems with innovative design yet low price. 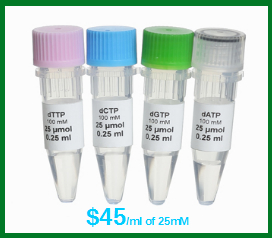 Our other low cost yet high quality reagents generated in a more “greener” ways, such as Taq DNA polymerase, dNTP, 2x PCR master mix, proteinase K, mouse genotyping kit etc. have been released into market. 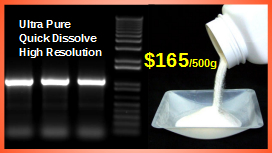 More and more researchers love our high quality reagents. Visit us frequently to check out our new releases. You can reduce the bioresearch generated pollutions and “green” your research by learning the empirical research tips from our website and supporting Green BioResearch LLC. 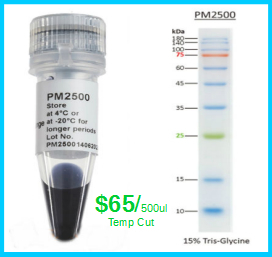 At this stage, we are distributing disposable consumables at very low price to support our R & D. Together with Green BioResearch LLC, you will be proud to support creating a safe and healthy living environment, and a beautiful earth. The Earth belongs to everybody, If we don’t take care of her, who will? !